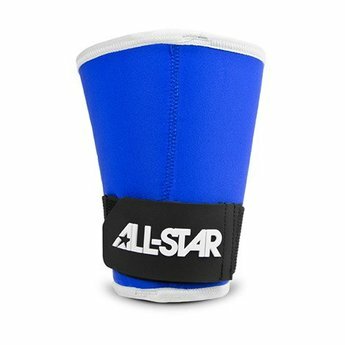 Eliminating the need to tape your wrists, the WG5001 compression wrist band allows an athlete to customize the amount of wrist support desired. 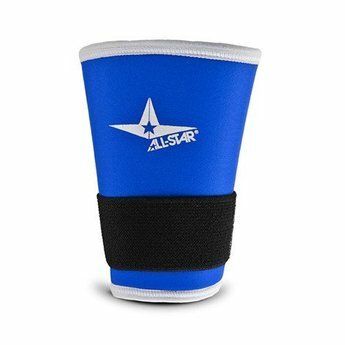 Simply slide the wristband on, pull the compression strap with the molded All-Star® tab, and secure it into place. 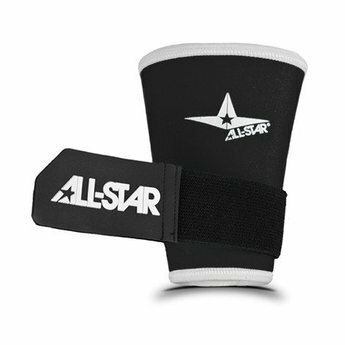 Molded tab, when worn on the inside of wrist, adds fielding protection.